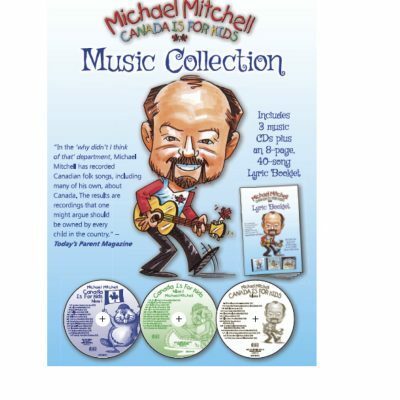 Get all 40 great songs from the CANADA IS FOR KIDS collection in one pack. Includes 3 x music CDs plus a full-colour, 8-page Lyric Booklet, all enclosed in a durable vinyl DVD case. 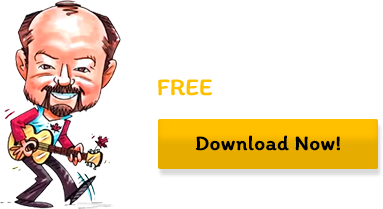 Volume 1 songs include: Something to Sing About; Little Trees; I’se the B’y; The Island; Farewell Nova Scotia; V’la l’Bon Vent; Canada in My Pocket; This Land is Your Land; The Log Driver’s Waltz; Lady Franklin’s Lament; Alberta Bound; The Bluenose; Fly High; Canada Is…. Volume 2 includes: Black Fly Song; Coal Town Road; Headed for Canada; Little Old Sod Shanty; Au chante de l’Alouette; We’re All Looking for a Dinosaur; Water; Where the Coho Flash Silver; Un canadien Errant; Red River Cart Song; Jack Was Every Inch a Sailor; Land of the Silver Birch; Maple Sugar Time. Song selections on Volume 3 include: COME TO CANADA; BIG WET RODENT DAY; THE KETTLE VALLEY LINE; LES RAFTSMEN, DONKEY RIDING; WINTER, SPRING, SUMMER AND FALL; LET ‘EM RUN (THE BALLAD OF THE YUKON QUEST); THE ALBERTA NEWFOUNDLANDER; RATATAT-TAT; FIELDS OF ROCK AND SNOW; AH! SI MON MOINE VOULAIT DANSER; I LIKE WALKING IN THE WOODS; TELL US A STORY OR TWO.